Mokuren Dojo: Naihanchi - Which direction does it start? Another interesting variation between styles is in which direction naihanchi starts. 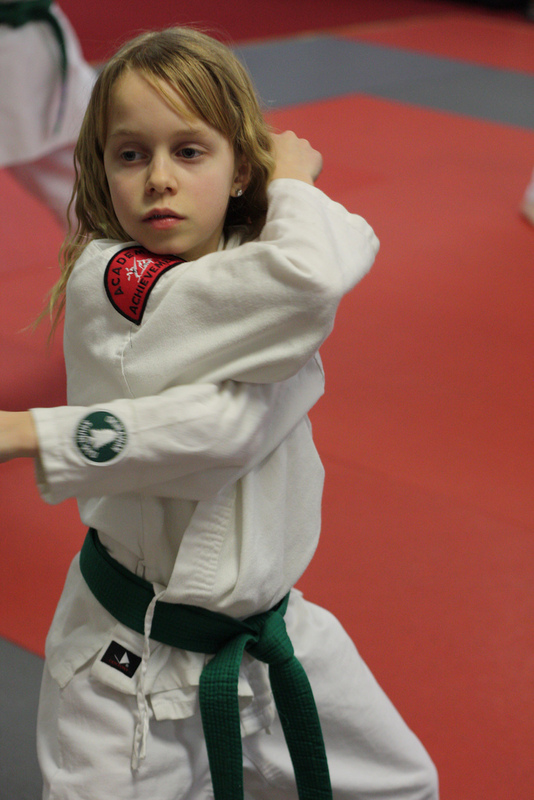 Some teachers teach this kata stepping left first and some stepping right first. Each style seems to have a preference, but even within a given style, occasionally you will see a teacher that teaches this thing backwards with respect to the other teachers in the same style. It doesn't really matter (much) because this kata is perfectly symmetric - all the movements that are done on one side are repeated on the other. But it is an interesting phenomenon. My isshinryu instructor once told me a tale that might be apocryphal but it gives what is at least a plausible explanation. According to this story, back in the olden days the teacher would teach naihanchi to one student at a time, standing directly in front of each other and close together, so that the instructor acted as a mirror to the student. Thus, every generation of karateka ended up learning this thing on the opposite side from their instructor. And whether or not that is true, it's not a bad way to teach the thing.